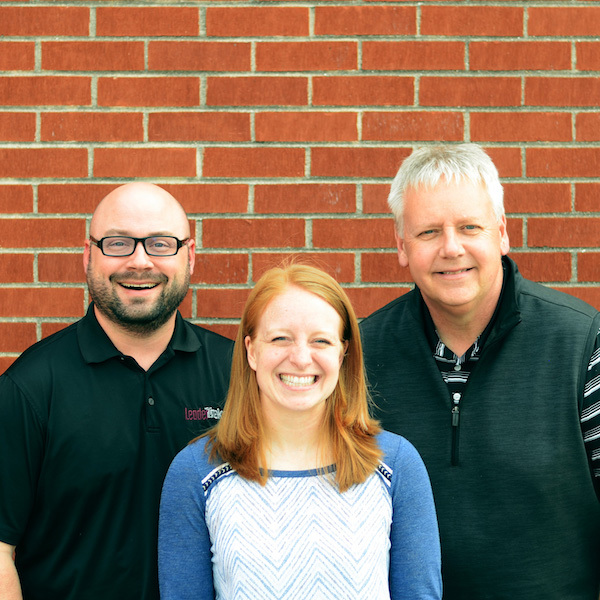 Overall Topic: Helping students learn the value of pausing to connect with God. 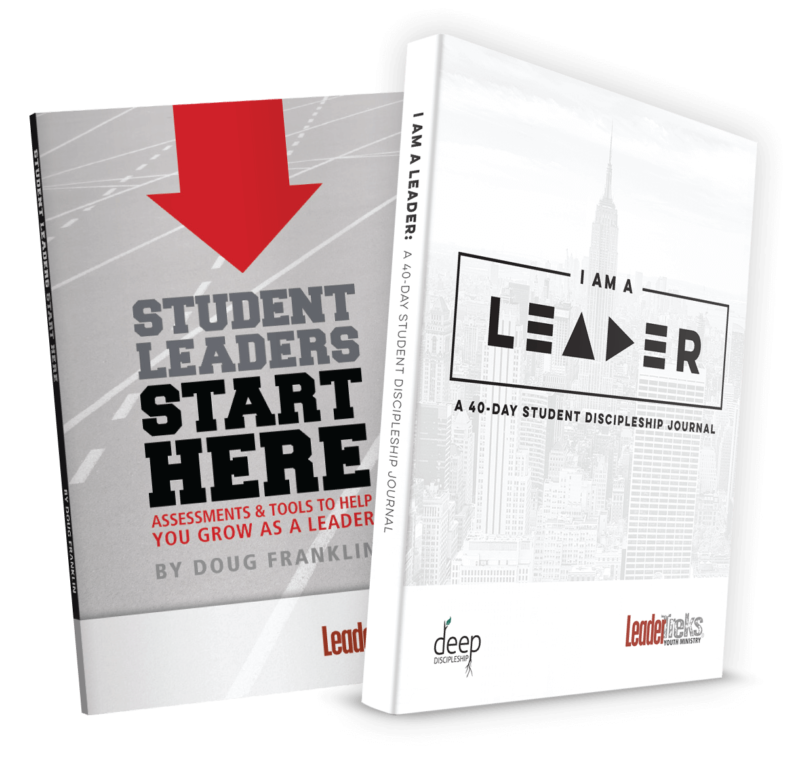 Distinctive Element: Leaders Pause is a downloadable, ready-to-use, lesson on a specific leadership principle. 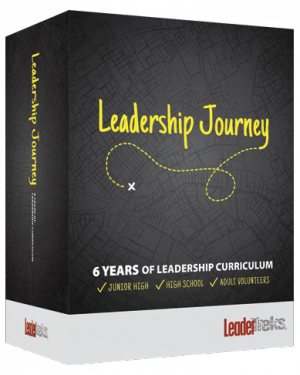 Download includes a facilitator’s guide (Word and PDF) complete with instructions, time frames, extra notes, and activities as well as a reproducible student handout (Word and PDF). Great leaders know when and how to pause. 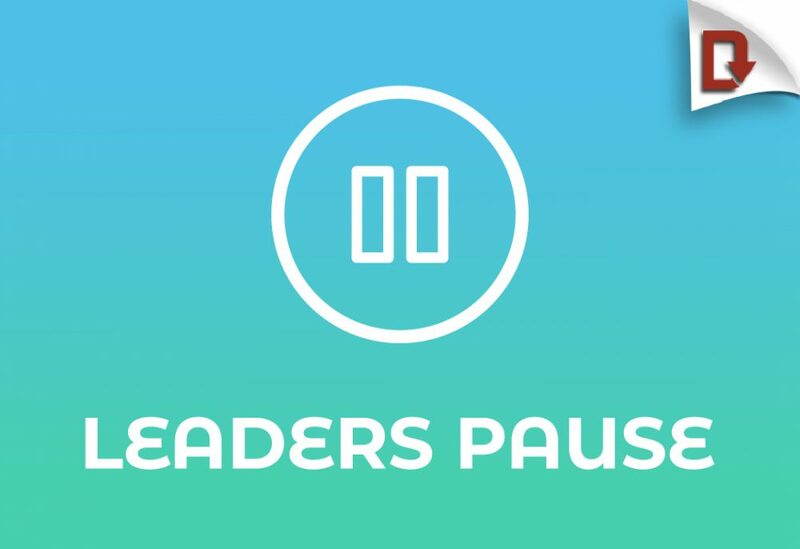 In a world that competes for our attention, pausing keeps leaders from making rash decisions, running over people, and losing their way. It also helps them connect with God and stay on his mission. The Bible is filled with examples of people who knew how to take time to refocus, seek God, and be thankful. 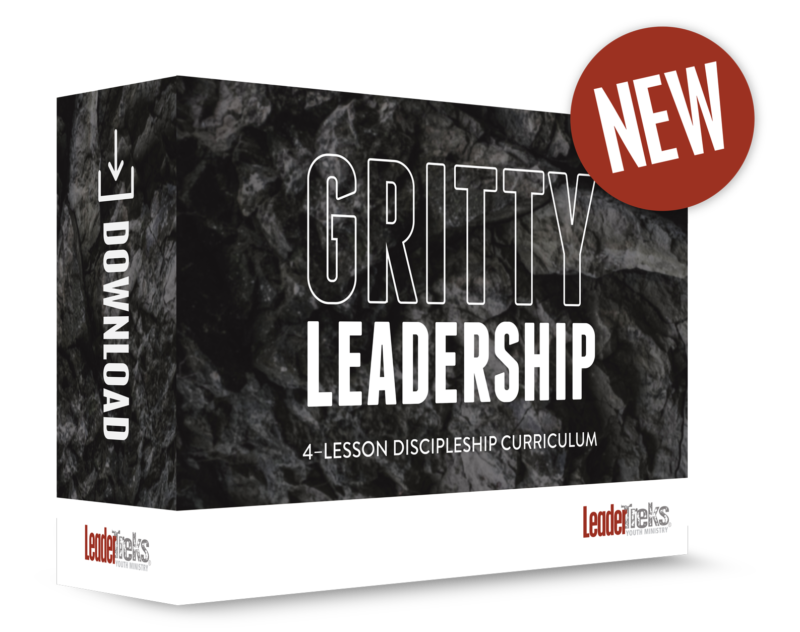 In this lesson, students will study how Jesus paused on a mountainside, take a second look at the distractions that keep them busier than ever, and learn several practical ways to pause in their leadership. Study Jesus’ example of strengthening his leadership by pausing to connect with his Father. Look at how a tech company’s app shows the value of stopping to pause. Learn and practice a few ways to pause that will help them grow in their relationship with God.